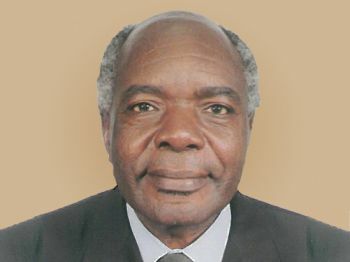 Mr. Henderson was CEO of Old Mutual Kenya from 1995 to 2007. At Old Mutual Kenya, he transformed the company from a closed fund into a group of financial service companies with assets under management of over US$ 1 Billion. Mr. Henderson is an active member of Nairobi’s business community and is currently the Chairman of the Eastern Africa Association. He was formerly Chairman of the Capital Markets Challenge Fund and the South African Business Association of Kenya. He is also a member of the CMA Advisory Board and the Institute of Directors of Kenya. He studied at St. Andrews College Grahamstown S.A (Matriculation), University of Cape Town Business School, Witwatersrand University Business School and Harvard University Business School. 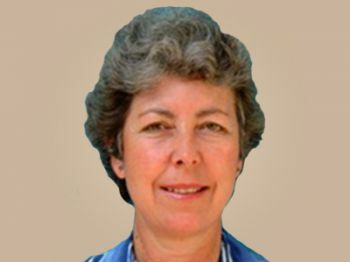 Ms. Hinson came to Kenya in 1976 with the Commonwealth Development Corporation, after qualifying as a chartered accountant with Arthur Young in Liverpool. Since 1981 she has worked in Nairobi with Price Waterhouse and then in industry and then in 1995 she formed her own audit and accounting practice. Sue has experience of working with NGOs, large agricultural enterprises, media and public relations companies and companies in the financial services sector, both as a consultant on financial and accounting issues or as a company auditor and tax advisor. She is a member if the Institute of Certified Public Accountants of Kenya as well as a Fellow of the Institute of Chartered Accountants in England and Wales. Mr. Dry is the founder of Dry Associates Limited. 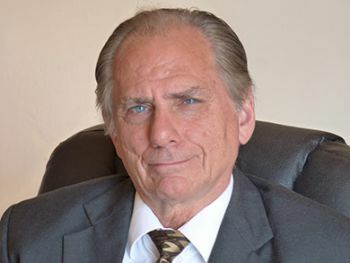 He initially came to Kenya in 1990 with the U.S. Agency for International Development (USAID) to work with the Kenyan government to help put in place the legislative, financial, and administrative support structure for the creation of the Capital Markets Authority in Kenya. Mr. Dry also worked on the rejuvenation of the Nairobi Stock Exchange. 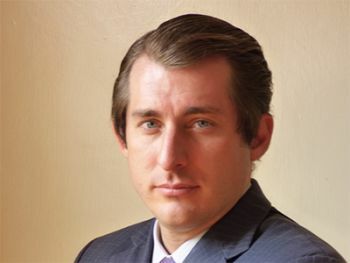 Prior to coming to Kenya, Mr. Dry worked for USAID in Washington D.C. as a Financial Manager for the Agency's loan portfolio guarantee programme and earlier as a Project Manager assisting in the establishment of stock markets around the world. He was also an Advisor to USAID's Office of Donor Co-ordination working extensively with the World Bank and the African Development Bank. In the private sector, Mr. Dry was a Financial Controller for Coca Cola in Egypt and an Accounting Manager with Procter & Gamble in Cincinnati, Ohio. He was also a securities broker with Smith Barney, Harris Upham trading corporate, municipal, and federal debt instruments, as well as commercial paper, equities and options. Mr. Dry holds a Bachelor of Science Degree from the Wharton School of the University of Pennsylvania and a Masters degree from the London School of Economics. He is a former Chairman of the American Business Association in Kenya and Trustee of the August 7th Memorial Park Trust in Nairobi. He was also Chairman of the Foreign Businessman's Council in Cairo. Mr. Dry is proficient in French and is married with four children. Mr Yogo is Fellow of the Institute of Certified Public Secretaries of Kenya and a founder member of that Institute. He is a corporate secretarial and governance practitioner, a certified governance trainer and adviser. Mr Yogo’s work experience spans over 30-years in both public and private sectors. He has worked as a teacher and administrator in the public service, a manager and leader in the private. 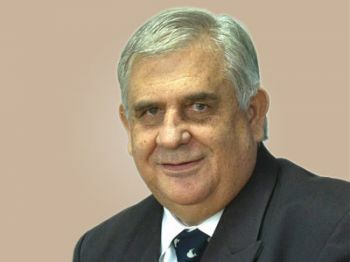 He actively helped in the early development of the professional practices in both the accounting and certified secretarial professions and has continued to actively participate in major development in the certified secretarial profession. Mr Yogo is the founding Secretary of KCA University’s Governing Council and a number of institutions. Mr. Dry is the General Manager of the Company. In this capacity, he is responsible for formulating and implementing corporate strategy. This involves identifying new avenues of business while advancing existing products. He is also actively involved in the arrangement and placement of securities issues – both fixed income and equity-based. Prior to his working with Dry Associates he was an intern at the Brookings Institution in Washington, D.C. He holds a B.A. from Tulane University, New Orleans majoring in International Relations. Mr. Dry grew up in Kenya.